Black forest Cake for Birthday. 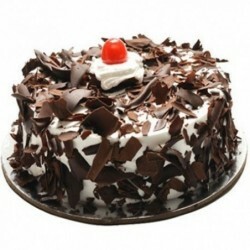 Delicious Black forest Cake 1kg Black Forest Cake from High Quality Bakery in your Cities Hygienically prepared and is a perfect choice to your dears to make them Happier on Birthdays, Wedding, Anniversary, Festivals and on all Occasion. 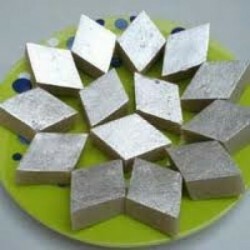 For more products Click here. 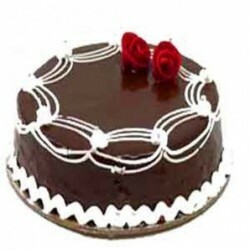 Emotion of Chocolate Truffle Cake 1kg Chocolate Truffle from High Quality Bakery in your Cities is a Rich, Delicious, Hygienically prepared and is a perfect choice to your dears to make them Happier on Birthdays, Wedding, Anniversary, Festivals and on all Occasion. 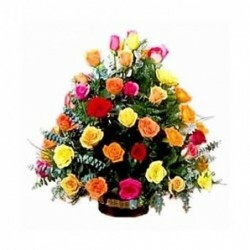 For more products Click here. 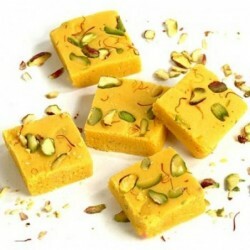 Lovely Pine apple Cake 500gm Pineapple Cake from High Quality Bakery in your Cities is a Rich, Delicious, Hygienically prepared and is a perfect choice to your dears to make them Happier on Birthdays, Wedding, Anniversary, Festivals and on all Occasion. For more Birthday cakes Click here.